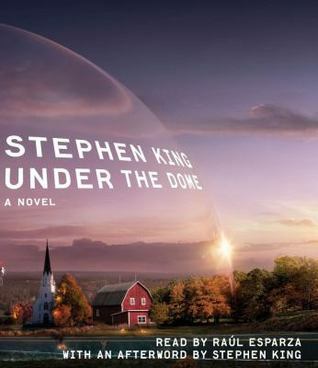 Under the Dome by Stephen King, narrated by Raul Esparza, is an experiment to uncover what would happen in a small, 200 year old Maine town, Chester’s Mill, if a dome trapped them under glass for observation. Some are trapped in the town by their own circumstances, like drug addiction and lack of ambition, while others remain in the town because they can be top dog in a smaller pond. Dale Barbara, however, is an outsider who had enjoyed his time in town until he was told in no uncertain terms that he should leave. Too bad the dome blocked his escape. As many know, this was turned into a television series, and while it varies widely from the book, there are still some core elements that remain. Fear, greed, and self-preservation drive many in the town to do unspeakable things, and some of the worst were already in positions of power, like Jim Rennie. There are horrors within the dome walls — and some of them are very graphic in nature — but it is the world that King builds that will have readers riveted. These characters could be in any small town you’ve lived in or visited, from the nosy neighbor to the mean girls torturing the smart kid. Under the Dome by Stephen King, narrated by Raul Esparza, is a really well done audio book that will make readers hold their breath and pray for good outcomes, even when there is no hope. 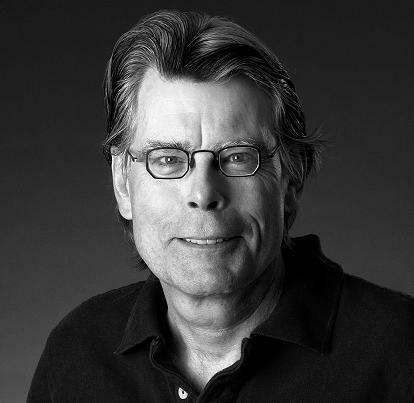 Rather than rely too heavily on supernatural or alien elements, King focuses on the reactions of the townspeople and their inability to see beyond their own issues. Their myopic view is one element that will have readers pounding their fists in frustration, and while Rennie is easy to hate, it is clear that there are great things at work than the greed of one man.